Sleep is the most under-rated component of a healthy lifestyle. We often take our bodies need for sleep for granted, pushing ourselves to accomplish more and “rest later”. However, quality sleep is instrumental in maintaining health goals. Just like with any machine, when it’s overworked it starts to break down. 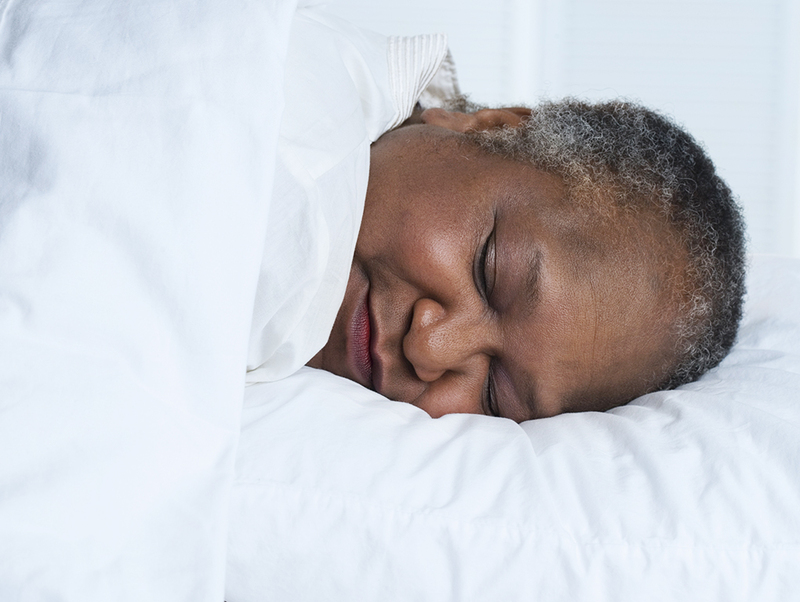 Excessive weight can also cause sleep disturbances, such as sleep apnea. 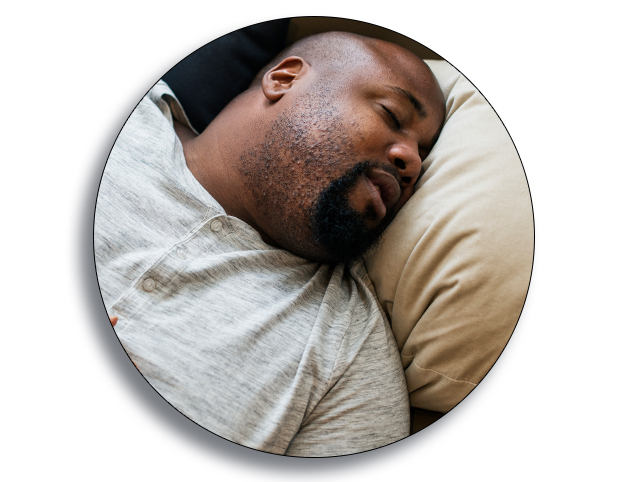 Rolling Strong believes that healthy sleep is a key component of driver wellness. That is why sleep tracking is a core component of our Rolling Strong Wellness Program. 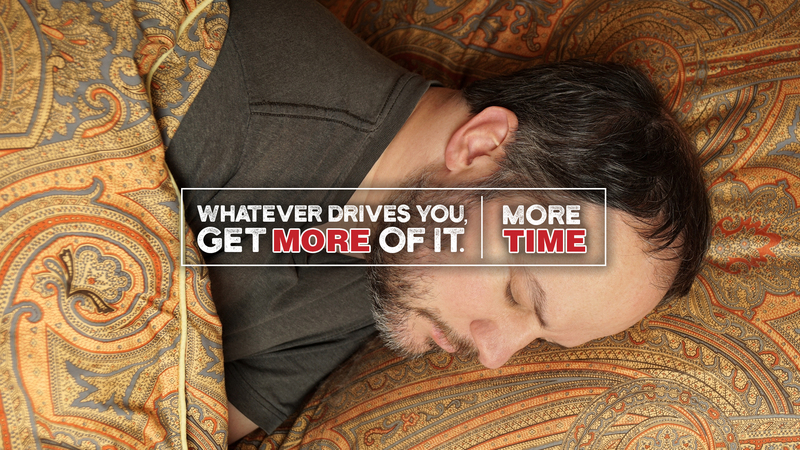 For most drivers, they are lucky to get six hours of sleep per night. Our Rolling Strong mobile app will allow you to track your sleep each night and pairing with other sleep trackers will provide you a better picture of your sleep cycles so we can get you on track to a better night’s sleep. The most common cause of insomnia is a change in your daily routine. For example, traveling, change in work hours, disruption of other behaviors (eating, exercise, leisure, etc. ), and relationship conflicts can all cause sleep problems. Paying attention to good sleep hygiene is the most important thing you can do to maintain good sleep. Get regular exercise each day, preferably in the morning. This includes stretching and aerobic exercise. Take medications as directed. It is helpful to take prescribed sleeping pills 1 hour before bedtime. Exercise just before going to bed. Engage in stimulating activity just before bed, such as playing a competitive game, watching an exciting television show or movie. Have caffeine in the evening (coffee, many teas, chocolate, sodas, etc.). Have an important discussion with a loved one. Use alcohol to help you sleep. Take over-the-counter sleeping pills, without your doctor’s knowledge. Tolerance can develop rapidly with these medications. Command yourself to go to sleep. This only makes your mind and body more alert. 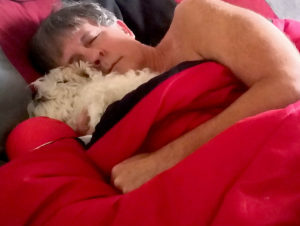 If you lie in bed awake for more than 20-30 minutes, get up, go to a different room (or different part of the bedroom), participate in a quiet activity (e.g. non-excitable reading or television), and then return to bed when you feel sleepy. Do this as many times during the night as needed. I was out of service for over two months dealing with my sleep apnea. I had no doubt that I had gained more than my share of extra pounds. When I began driving again, I contacted my CDL Wellness Coach. She gave me great advice as to what I needed to do to get those extra pounds off and more. I don’t really like to drink water, but my coach didn’t chastise me like most people do. She told me to take it slow and try to increase me water intake as much as possible. As I started drinking water a little more than normal and following her suggestions, I found myself able to touch my toes again and I had a little more room in those pants. I’m not where I would like to but with her help and encouragement I will get off the CPAP machine!